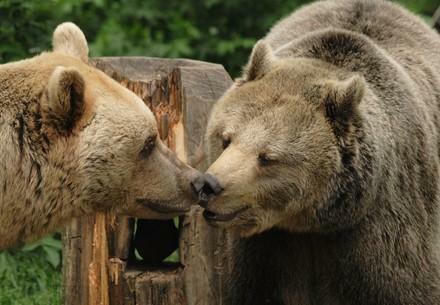 BEAR SANCTUARY Prishtina is located 20 kilometres from the capital of Kosovo near the village of Mramor. The land allocated for the sanctuary by the Municipality of Prishtina covers an area of 16 hectares. Currently, approx. 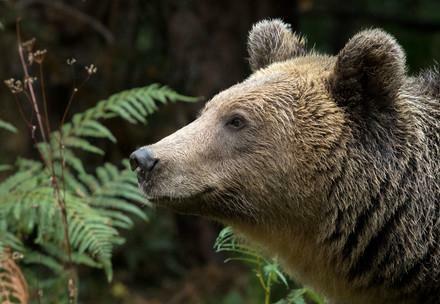 10 hectares have been developed and provide a near-natural habitat and lifelong home to 19 brown bears formerly kept as restaurant bears in Kosovo and Albania. Three of the bears now living here were bought when they were only a few weeks old and kept illegally as pets by Kosovan families. They were discovered and confiscated by the Kosovan police and transferred to BEAR SANCTUARY Prishtina in spring 2014. Here, the bear cubs have the chance to grow up under professional supervision and in an environment suited to their species. Thanks to the work of FOUR PAWS and BEAR SANCTUARY Prishtina, no bears have been kept in captivity by private owners since 2014. April to October: 9 a.m. – 6 p.m.
November to March: 10 a.m. – 7 p.m. 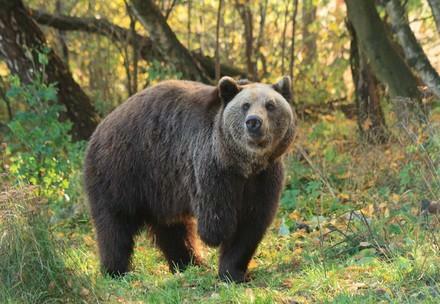 The idea to establish a sanctuary for brown bears in Kosovo was born in autumn 2010 after it became illegal to keep bears privately. At that time, thirteen so-called 'restaurant bears' were held in tiny, dilapidated cages next to restaurants for the purpose of attracting customers. Due to the rising number of protests and inquiries from people concerned about these conditions, the Austrian Embassy in Kosovo became active and established a contact between FOUR PAWS and the Kosovan government. 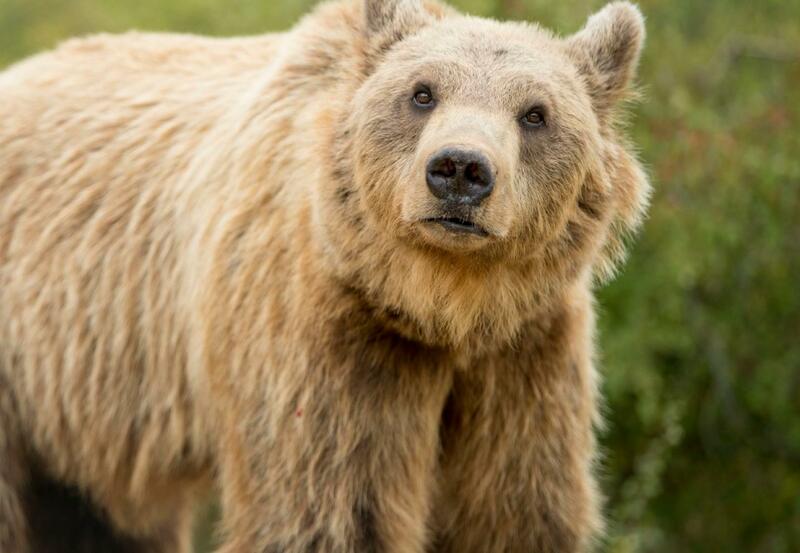 FOUR PAWS offered to support the government in finding a solution for these illegaly kept animals and agreed to establish a sanctuary for the bears. In September 2012, a land use contract was signed with the City of Prishtina and construction began immediately. In March 2013, Kassandra, the first restaurant bear, was confiscated by Kosovan authorities in the presence of FOUR PAWS and transferred to BEAR SANCTUARY Prishtina. Over the next two months, 12 more restaurant bears were rescued and transferred to the sanctuary. By housing all Kosovan restaurant bears, FOUR PAWS ended this sad chapter of animal cruelty in Kosovo. In the meantime, BEAR SANCTUARY Prishtina is also home to bears from Albania saved from life in conditions contrary to animal welfare. Our campaign #saddestbears now aims to initiate a ban on the private keeping of bears in Albania. for our rescued bears at BEAR SANCTUARY Prishtina!